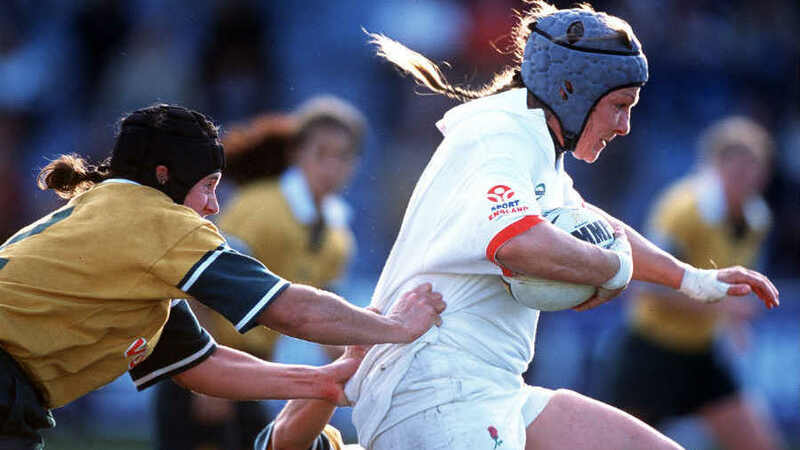 The International Rugby Board has inducted women into its Hall of Fame for the first time. In London on Monday the IRB added 15 new players into its Hall of Fame, of which six are female. Four of the six featured in the inaugural 1991 World Cup with four-time winner Anna Richards also added alongside French coach Nathalie Amiel. The full list of those added are: Nathalie Amiel (France), Gill Burns (England), Patty Jervey (USA), Carol Isherwood (England), Anna Richards (New Zealand), Farah Palmer (New Zealand), Keith Rowlands (Wales), Jim Greenwood (Scotland), JPR Williams (Wales), Michael Lynagh (Australia), Jo Maso (France), Keith Wood (Ireland), Ieuan Evans (Wales), Jason Leonard (England) and Bill Beaumont (England). "The IRB Hall of Fame recognises those who have made an indelible mark on our sport through feats on the field of play, displays of great character or through their tireless and inspirational work in driving forward our great game," IRB chairman Bernard Lapasset said. "It is particularly pleasing to be able to induct the first women into the IRB Hall of Fame. "These six were wonderful players and, in many ways, trail-blazers for the women's game in their countries and around the world. We saw the success of the Women's Rugby World Cup this year in France and it is doubtful that would have been possible if not for the pioneering spirit of those great players and personalities that went before. "And the men's inductions include some of the biggest names in our sport over the past 40 years and all have contributed immensely to the enjoyment we have all felt watching top-level rugby over the decades. Each of these 15 inductees is a true great in his and her own right and has made a positive impression on the sport that will last the test of time."